If you want prime real estate in central London, you might expect to pay a premium – but with a serviced office in Canary Wharf, London is on your doorstep without the same upfront costs or ongoing maintenance. Serviced Office Company’s Davenport House location is a great way to get office space on the Isle of Dogs with plenty of competitive features, but also at competitive rates. We provide you with office space furnished to a high standard and with the essential fixtures and fittings you would expect to be able to move in immediately, but we don’t put our own branding on your space, which means you are free to complete the look with your own signage and logos. This means when you rent a serviced office in Canary Wharf, London, you really do get a central London office that you can welcome clients and investors to as though it were owned outright. 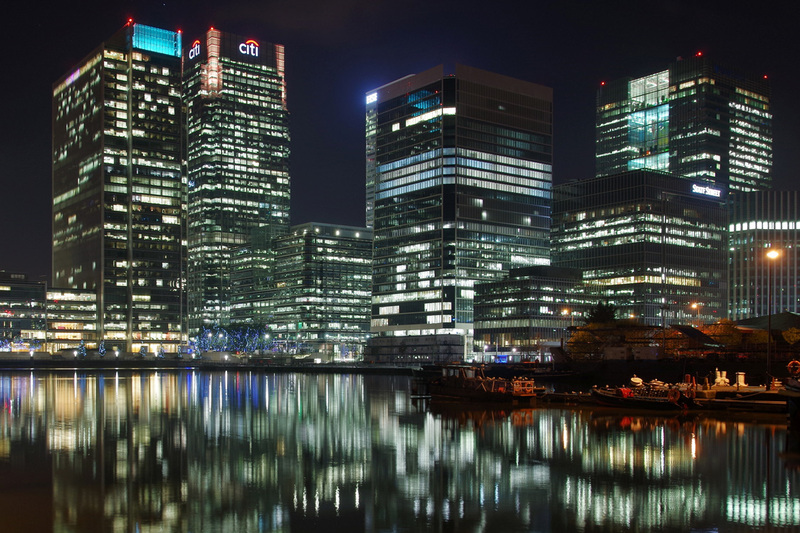 Where are our serviced offices in Canary Wharf, London? You’ll find us at Davenport House, 16 Pepper Street, Glengall Bridge, London E14 9RP – and you’re more than welcome to look us up on Google Maps or put our postcode into your satnav. We offer close proximity to Canary Wharf, which is also the nearest Tube station, while the DLR stops two minutes away at Crossharbour. For investors arriving from further afield, there’s London City Airport just a few miles to the east, and the chance to pay a visit to the Queen Elizabeth Olympic Park a short distance to the north of Canary Wharf. As a location, it’s hard to beat. You get an E14 postcode and proximity to some of the world’s biggest businesses at Canary Wharf, all with the economic advantages of serviced office space and a great waterfront position. What do I get in a serviced office in Canary Wharf, London? We aim to provide you with the best possible office space, taking into account the priorities that modern businesses face in the 21st century. That means we are able to offer carbon-neutral offices – some of the ‘greenest’ in the capital, while still being equipped with comforts like air conditioning. Along with the unbranded interiors, you get direct telephone numbers, so callers don’t have to go through a communal reception desk, and the option to rent meeting rooms and conference facilities as and when you need them, on-site. There are free refreshments on-site too, as well as a good number of coffee shops, pubs, restaurants and shops in the surrounding area, so you’re never far away from food or drink, or other essential supplies. When it comes down to the hard work itself, you get non-BT telecommunications fully capable of keeping pace with future developments in ultra-fast business broadband. And with office furnishings from Mirra Chairs, Sense Desking and Herman Miller, plus conference rooms furnished by Sedus and Humanscale, our interiors not only look the part, but provide ergonomic workspaces that will help to keep your team feeling comfortable over the course of a long hard day at work.